Bird Limousine Airport Transportation service offers a competitive flat rate on all Airport car service to and from LaGuardia (LGA) New York. Our Limo services to LGA airport covers many towns and cities included but not limited to Princeton, Hamilton, Trenton, Allentown, Bordentown, Pennington, Lambertville and more. Book your private car service to and from LaGuardia NY. Find a ride with professional, insured private drivers. Our mission is to exceed our customer’s expectations by providing a safe, high-quality, and reliable ride for business and leisure travelers in Mercer County area. We strive to provide consistent customer service and focus on your safety, comfort, and satisfaction. Easily book your luxury limo ride with our convenient reservation system and our 24-hour reservations service. Bird Limousine Transportation Service offers the residents of Mercer County New Jersey and Bucks County PA a flat rate fare to/from all major airports in NJ, NY, and PA.
is an international airport in the northern part of the New York City borough of Queens in the United States. 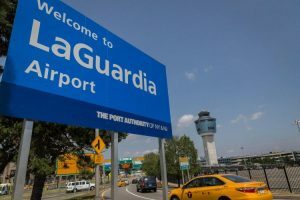 The airport is on the waterfront of Flushing Bay and Bowery Bay in East Elmhurst and borders the neighborhoods of East Elmhurst, Astoria, and Jackson Heights and about 65 miles (103 km) northeast Mercer County NJ. The site of the airport was originally used by the Gala Amusement Park, owned by the Steinway family. It was razed and transformed in 1929 into a 105-acre private flying field named Glenn H. Curtiss Airport after the pioneer Long Island aviator, later called North Beach Airport. 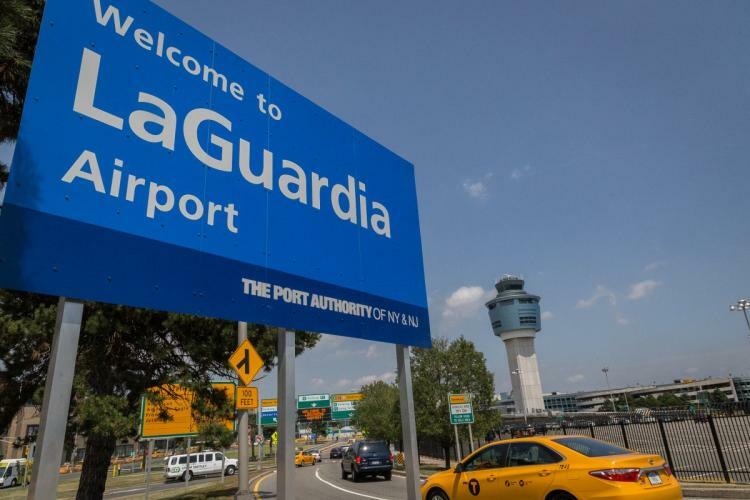 In 1953 became “LaGuardia Airport”, named for Fiorello La Guardia, the mayor of New York when the airport was built. LaGuardia Airport covers 680 acres (280 ha) in total and has four terminals (A, B, C, and D) connected by buses and walkways.